Hi everyone! I am super proud to announce that my second book 🎉🎉“Practical Python Projects“🎉🎉 is alhamdulillah almost halfway done content-wise. This book is a direct result of a market gap which I found when I started programming a couple of years back. 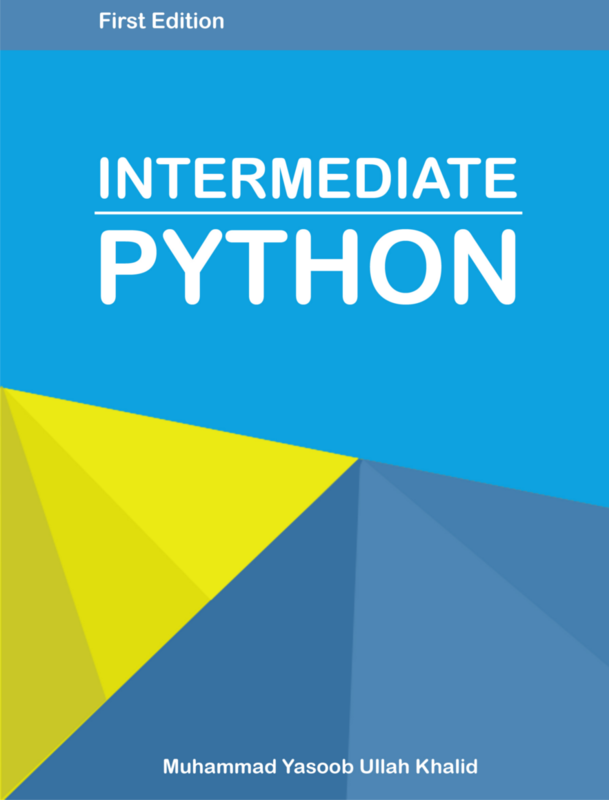 Most programming beginners have access to multiple resources to teach themselves the basics of Python (or any other language) but they don’t have access to those books/tutorials where they are taught to create end-to-end projects in a specific language. A fair amount of online tutorials and beginner textbooks teach the reader only the basics of a language without real-life concrete project development.